Mary van Praag serves as President of the Intimate Apparel Group of Chico’s FAS, which includes the Soma and TellTale brands. Ms. van Praag joined the Company in September 2017, bringing over 30 years of global, omnichannel leadership experience. She has a proven track record of developing brands and executing growth strategies. She is recognized as a passionate leader that has enabled the Soma organization to achieve excellence by inspiring capabilities for long-term success. Prior to joining Chico’s FAS, she was Chief Executive Officer of Perricone MD where she led the prestige skincare brand through digital, broadcast and international expansion. 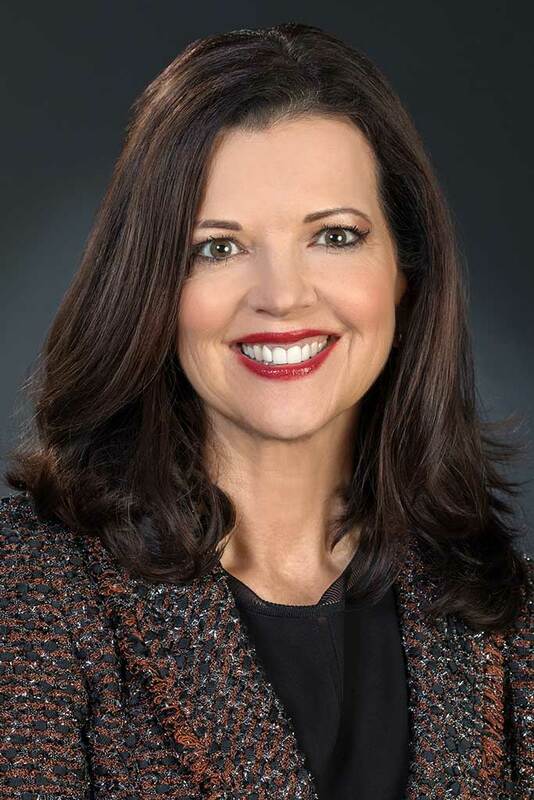 Previously, she held international and domestic executive leadership roles at Coty, Inc., including serving as General Manager of OPI Products Inc., as well as corporate and regional positions at Johnson & Johnson. In 2019, Ms. van Praag was named a Top Woman in Retail by Total Retail and Women in Retail Leadership. She received a Bachelor of Science in Business, with a Marketing Major from Miami University, and completed the General Management Program at Harvard Business School.